So a lot has been made of Coachella in the past few years. Funny how a lot of people turn their nose up at Snowbombing, but get all romantic when they talk about coachella. Look carefully into both and they are not much different. 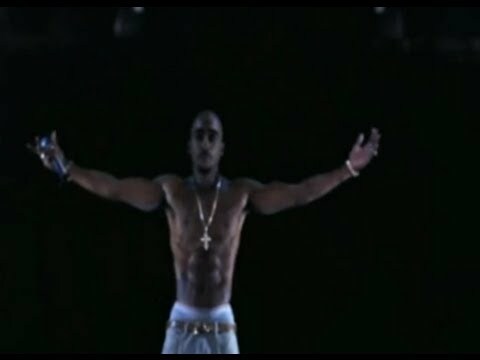 Anyways, so the big news for the last week has been all about 2pac and the hologram show over there. Seriously whoever made this up is a beast. Such amazing work, and the people there must have been pinching themselves. This is it, if you havent seen it, get involved. I used to love 2pac and used to bump it in my fiesta back in the day. If you like the video above, this is how good he was back in the day. He was amazing at telling stories through music much the same as Biggie. Maybe i lost touch with hip hop nowadays, but you cant compare some of the stuff now to those guys….